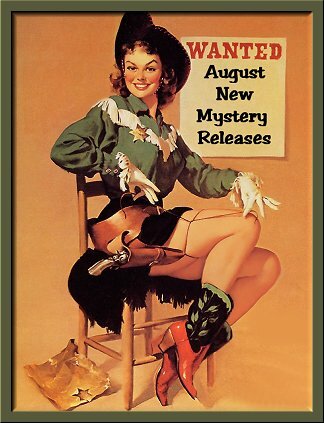 August 2011 New Mystery Releases! Now that I think about it, checking each month's new mystery releases is a lot like going Christmas shopping. Okay, so I'm shopping for myself, but I'm sharing the goodies with all of you! Many times I'll have my list compiled, release dates noted, book covers and synopses saved-- and all I have to do is put the post together at the end of the month. For some reason known only to the publishers, the release dates kept changing for the books I'd chosen, which meant my list (and post) kept changing, too. Hopefully everyone's calmed down now because this post is being published regardless! The titles are grouped by release dates, and I've included the information you'll need to find them at all your favorite book spots. Enjoy this summer weather by reading a good book or three! "When the corpse of Abigail Kirby is discovered, police are shocked to learn that the victim's tongue was cut out while she lay dying. Then, shortly after coming forward, a witness is blinded and murdered. Meanwhile, Detective Inspector Geraldine Steel's work life helps her cope with the personal, as her flirtation with the pathologist on the case is helping her to deal with the the newest shock in her life—finding out she was adopted at birth. 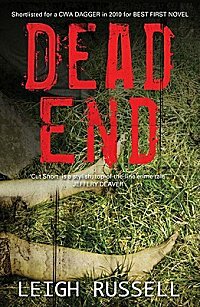 When Detective Sergeant Ian Peterson uncovers a shocking secret about the serial killer they are pursuing, will the discovery come soon enough to save Geraldine Steel from a similar dreadful fate?" "A hired killer on his final job, a burned-out detective whose wife is dying slowly and in agony, a young boy abandoned by his parents and living alone by his wits. Three people, solitary and sundered from society. 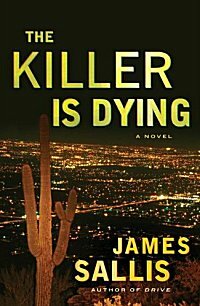 In what is at one and the same time a coming-of-age novel, a realistic crime novel and a novel of the contemporary Southwest, The Killer Is Dying is above all the story of three men of vastly different age and background, and of the shape their lives take against the unforgiving sunlight and sprawl of America's fifth largest city, Phoenix. The detective, Sayles, is looking for the killer, Christian, though he doesn't know that. Christian is trying to find the man who stepped in and took down his target before he had the chance. And the boy, Jimmie, is having the killer's dreams. While they never meet, through the course of the novel, all find community." "In 1913, Emily Daggett Weiss is left stranded and destitute. Film tycoon Carl Laemmle comes to her rescue with a job offer directing a film in Hollywood, provided she can track down and bring back Laemmle’s own missing star actor...."
"Years ago, they were all the best of friends. But as time passed and circumstances changed, they grew apart, became adults with families of their own, and began to forget about the past—and the terrible lie they all shared. But now Gordon, the youngest and wildest of the five, has died and the others are thrown together for the first time in years. Could their long-ago lie be the reason for their troubles today? Is it more dangerous to admit to what they’ve done or is it the strain of keeping the secret that is beginning to wear on them and everyone close to them? Each one of these old friends has to wonder if their secret has been discovered—and if someone within the circle is out to destroy them." 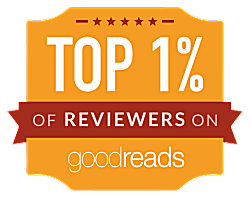 "When battlefield nurse Bess Crawford returns from France for a well-earned Christmas leave, she finds a bruised and shivering woman huddled in the doorway of her London residence. The woman has nowhere to turn, and propelled by a firm sense of duty, Bess takes her in. Once inside Bess’s flat, the woman reveals that a quarrel with her husband erupted into violence, yet she wants to return home—if Bess will go with her to Sussex. Realizing that the woman is suffering from a concussion, Bess gives up a few precious days of leave to travel with her. But she soon discovers that this is a good deed with unforeseeable consequences. What Bess finds at Vixen Hill is a house of mourning. The woman’s family has gathered for a memorial service for the elder son, who died of war wounds. Her husband, home on compassionate leave, is tense, tormented by jealousy and his own guilty conscience. Then, when a troubled houseguest is found dead, Bess herself becomes a prime suspect in the case. This murder will lead her to a dangerous quest in war-torn France, an unexpected ally, and a startling revelation that puts her in jeopardy before a vicious killer can be exposed." "Something dangerous is afoot in St. Denis. In the space of a few weeks, the normally sleepy village sees attacks on Vietnamese vendors, arson at a local Asian restaurant, subpar truffles from China smuggled into outgoing shipments at a nearby market—all of it threatening the Dordogne’s truffle trade, worth millions of dollars each year, and all of it spelling trouble for Benoît “Bruno” Courrèges, master chef, devoted oenophile, and, most important, beloved chief of police. When one of his hunting partners, a noted truffle expert, is murdered, Bruno’s investigation into the murky events unfolding around St. Denis becomes infinitely more complicated. His friend wasn’t just a connoisseur of French delicacies, he was a former high-profile intelligence agent—and someone wanted him dead. 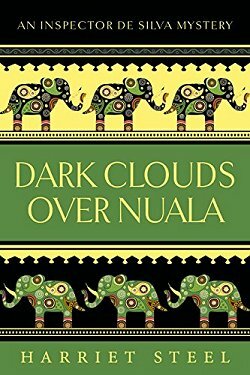 As the strange crimes continue, Bruno’s detective work takes him from sunlit markets to dim cafés, from luxurious feasts to tense negotiations—from all of the paradisial pleasures of the region to its shadowy underworld—and reunites him with a lost love, an ambitious policewoman also assigned to the case. 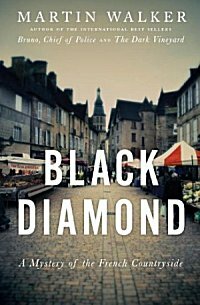 Filled with an abundance of food and wine (including, bien sûr, many, many truffles) and a soupçon of romance, Black Diamond is a deliciously entertaining concoction that delivers all the complexity and delights of the Dordogne itself." "'Hearts are broken,' Lillian Dyson carefully underlined in a book. 'Sweet relationships are dead.' But now Lillian herself is dead. Found among the bleeding hearts and lilacs of Clara Morrow's garden in Three Pines, shattering the celebrations of Clara's solo show at the famed Musée in Montreal. 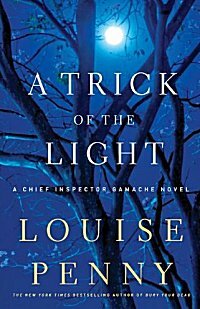 Chief Inspector Gamache, the head of homicide at the Sûreté du Québec, is called to the tiny Quebec village and there he finds the art world gathered, and with it a world of shading and nuance, a world of shadow and light. Where nothing is as it seems. Behind every smile there lurks a sneer. Inside every sweet relationship there hides a broken heart. And even when facts are slowly exposed, it is no longer clear to Gamache and his team if what they've found is the truth, or simply a trick of the light." I don't know about you, but I think there's some marvelous reading in store during the month of August. I can't wait to get my hands on these books! Are there any on this list that have you drooling in anticipation? Do tell! 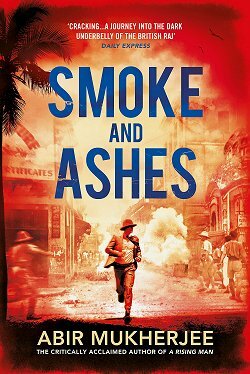 Louise Penny has another one. I pre-ordered the book a while back. A lot of these look good, but I am particularly interested in the new Lippman. I have read all her standalones, and look forward to reading this one as well. Thanks for sharing these! 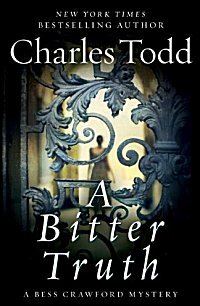 An interesting side note - the cover for A Bitter Truth is nearly identical to the cover for The Lantern, and it's publication date has been moved too, to Aug. 9. Can hardly wait for the new Louise Penny, and she's on the third rewrite of her next one. Mystery lover that I am, the all look wonderful to me! 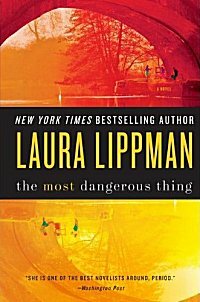 Sorely tempted by Martin Walker and Laura Lippman - but I don´t like that Lippman cover. Can't wait for the new Bess Crawford! And how have I missed Irene Fleming? I just reserved the first of her series by inter-library loan - thanks for the tips! Joe-- And I'm sure we'll both enjoy it! Zibilee-- You're welcome. I've read and enjoyed all of Lippman's standalones, too. Barbara-- I know... isn't that good news for all of her fans? Dorte-- Or take the cover off while you read it so you can't see it! Margot-- I'm glad to hear it! 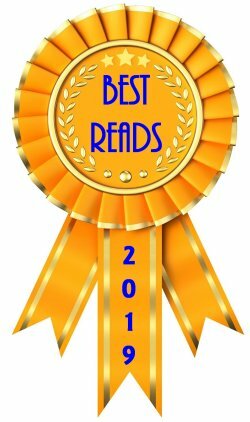 Debbie-- I really enjoyed the first in the Irene Fleming series, and I hope you do, too! I have an interview scheduled with her in a couple of weeks.